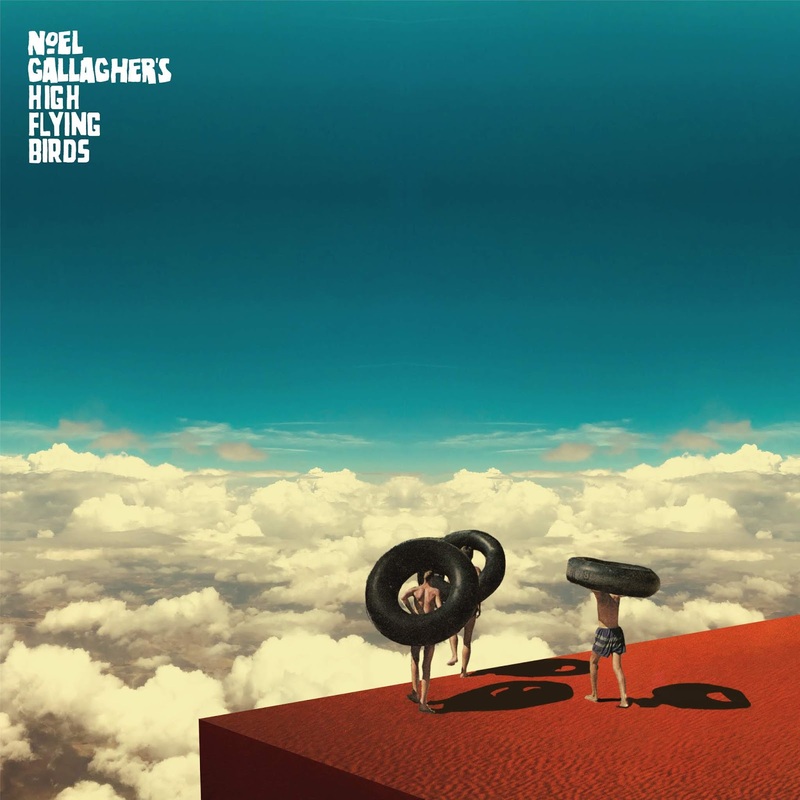 Red House Originals are excited to announce an exclusive print release with Gareth Halliday to coincide with Noel Gallagher High Flying Birds ‘Wait and Return' EP. Featuring remixes by The Reflex and Richard Norris, ‘Wait and Return’ is released tomorrow for Record Store Day UK 2019. Click here for a closer look or to purchase, for free shipping use promo code NGHFB. Limited to 50 prints worldwide.